My Contractor Just Filed a Mechanics Lien on My Flip – How Can I Sell the Home? 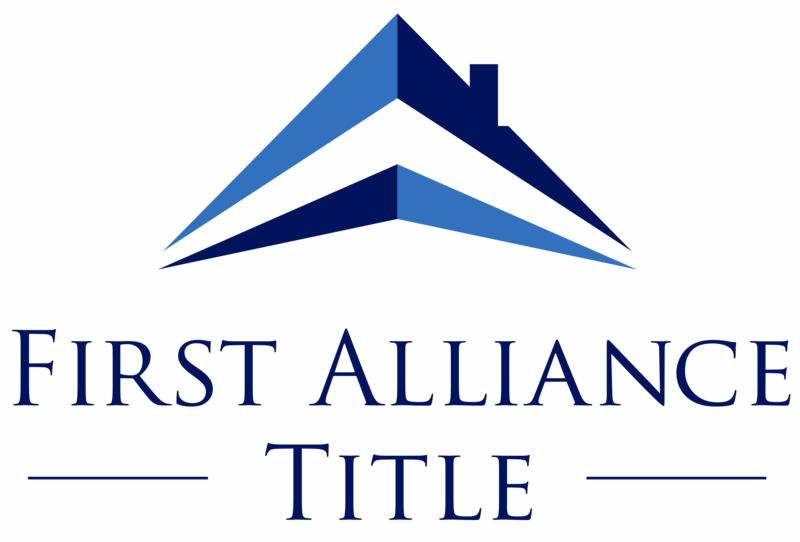 Mechanics liens are a big headache when it comes to selling because the title company will require that the lien be paid in full. It doesn’t do a lot of good to show the title company how bad the contractor was or that the contractor doesn’t deserve the money. The title company can’t get in the middle of deciding whether the lien is proper or not. You’re going to have to deal with the lien. Most contractors file liens because they want to force payment when you sell the home, not because they intend to bring a foreclosure action. Since you must normally pay off the lien in order to pass clear title to your buyer, the contractor has some serious leverage. 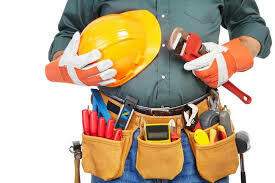 However, there is a way around full payment of the lien. The most common solution is creating a special escrow authorized by Colorado statute. 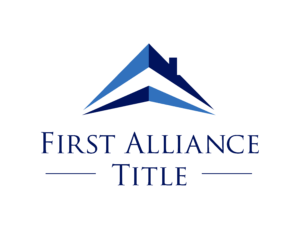 This involves placing in escrow with the title company funds equal to one and one half times the lien amount. This escrow is held until the lien statement expires, or until you and the claimant reach some settlement. If the claimant brings an action to enforce the lien before it expires, the escrow funds are transferred to the court through a special process that requires the clerk to release the lien on the property. The parties then fight over the money in court. If the lien claimant does not bring any enforcement action, the title company will release escrow funds to the seller after the lien statement expires. 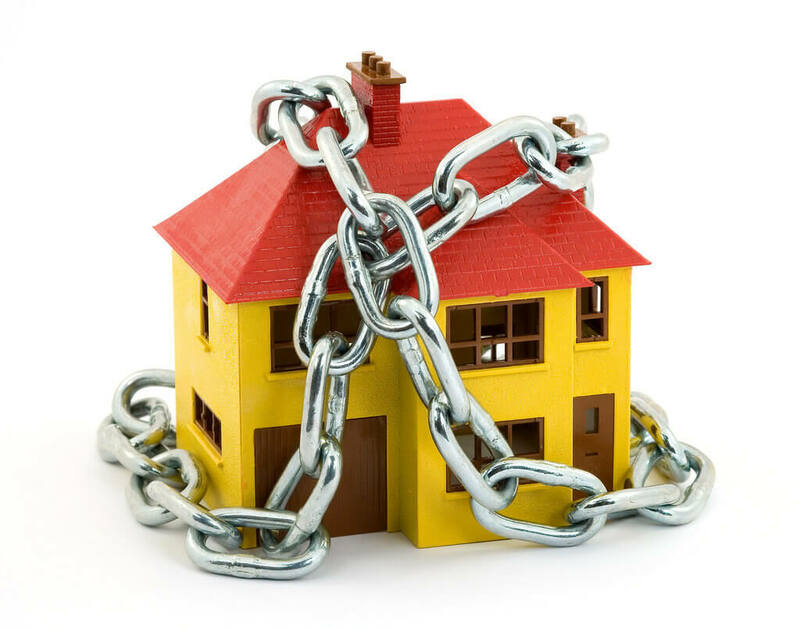 If you can afford the escrow, the process is an excellent way to deal with the lien. PrevPreviousHow Much Will It Cost You to Wait Until Next Year to Buy a House?